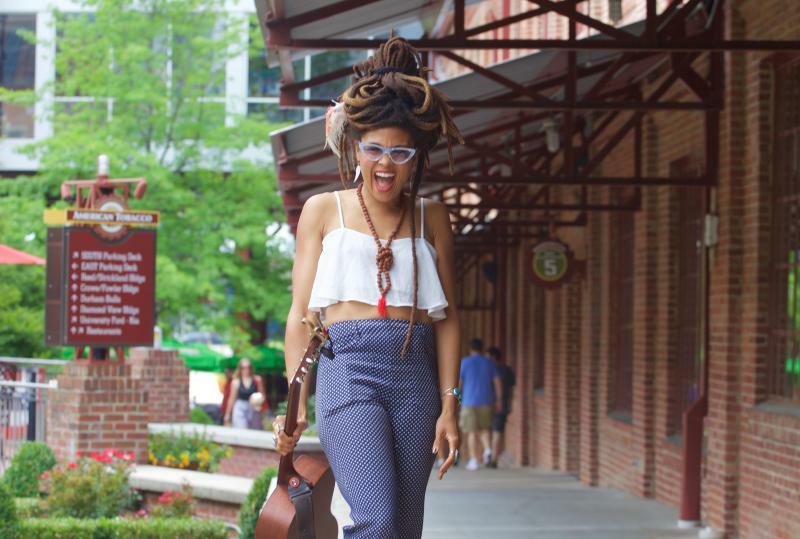 Tennessee native Valerie June is known for her soulful lyrical style, unique voice, and captivating personality. Singer songwriter Valerie June plays some of her songs and talks with host Frank Stasio. Through her father she learned the tools to promote and showcase her own music. Under the umbrella of blues and folk, June’s voice and performance style projects something uniquely her own, and that sound has mesmerized fans around the world. June joins host Frank Stasio for conversation and performance in studio. She shares the other-worldly way her songs come to her and how songwriting has helped her process the death of her father. June plays a free show Friday, June 29 at Durham Central Park at 6 p.m. as part of a free “PLAYlist” concert series. 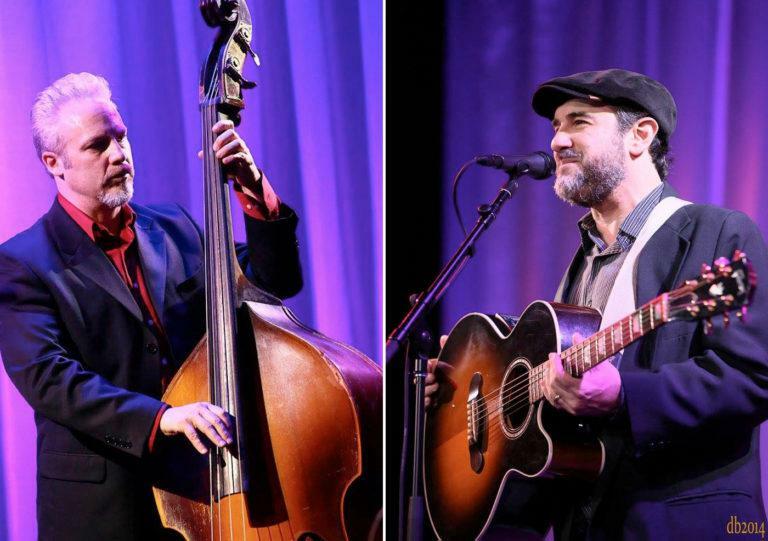 Last year, the Craven Arts Council and Gallery asked Jon Shain to do a tribute show featuring the music of W.C. Handy. He decided to take on the musical challenge of turning music for cornet and big band into music that a solo guitar and singer could perform. He transcribed hours of old piano music and listened to hours of full band recordings of Handy’s music. He re-arranged the music to work for solo guitar and voice. 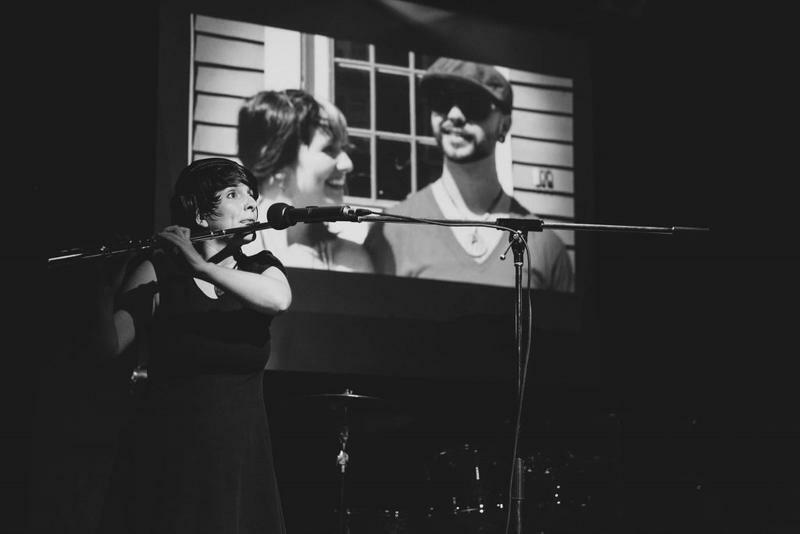 Canadian multi-instrumentalist Rozalind MacPhail fell in love with Wilmington when she was stationed there for an artist residency as part of the Cucalorus Festival. She was inspired to create an audiovisual project featuring short films about why people feel connected to the city.